“At S3, we take protecting your product seriously. 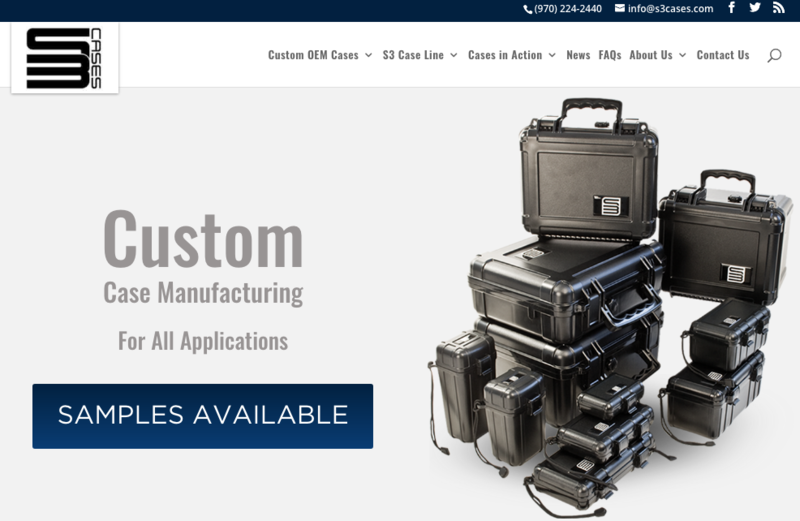 Our line of protective cases is designed with one thing in mind: making sure that you can trust these cases with your most valuable gear in even the most extreme environments.” With S3 cases, we provide our full suite of services in helping them improve their online brand recognition against some very large competitors. Through the entirety of our work together, we’ve continued to generate and grow their online traffic. At the same time, we worked with them to redesign and rebuild their site for better control and risk management. We’re excited to have a partner so invested in the benefits of online marketing that we are able to execute on advanced techniques to increase their brand reach. “Ikusa not only understands website analytics and SEO better than most companies out there they put that knowledge to work on your site immediately. Feel free to spend thousands with other companies as we have done and get mixed results or go with IKUSA and get consistent and beneficial work done on your website regularly.” – David @ S3 Cases.